Kelly Riley, OD, opened her practice cold five years ago in rural Brownfield, Texas. “It was me and one employee” for a while, she recalls. Now she’s up to four employees—and a busy patient load. “As we grew, I noticed we were spending a lot of time on the phone. We were calling patients to confirm appointments or to let them know that their eyewear or contact lenses were in. Often, it took multiple calls,” she says. When she first signed on about two years ago, she estimated that Solutionreach was providing services equivalent to a part-time staff person—at a lower cost. “We began to grow quickly then, as we added more patients and were able to increase our sales per patient. I’d estimate now that Solutionreach services are about the equivalent of one full-time employee,” she says. 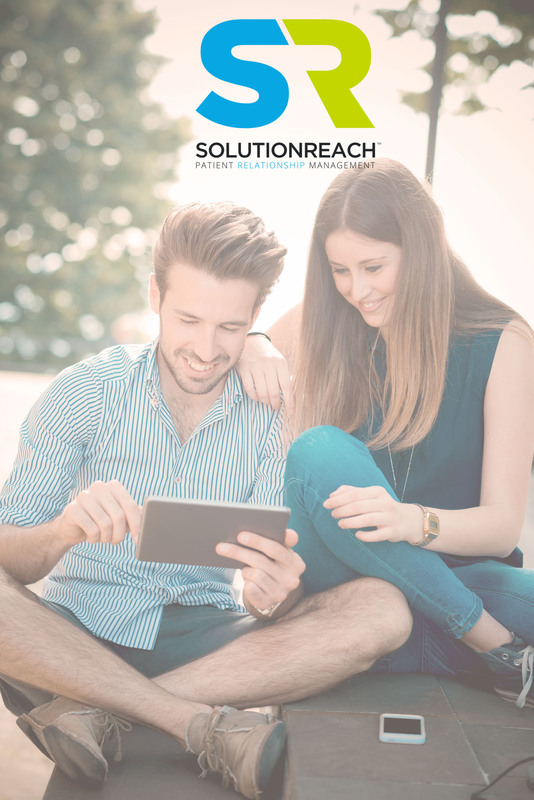 Solutionreach contacts patients who have a scheduled appointment. If the patient confirms, nothing is required of the practice staff. If a patient cancels, the staff can turn to its waiting list, which includes the names of patients who have said they’d like to be notified if an earlier appointment became available. That message can be sent to these patients electronically, so filling in the gaps in the schedule has become much easier, too. All four employees benefit, she says, because they all have fewer phone calls to make and follow-ups on their to-do lists. “Because we’re in a small town, communication with our patients is huge. 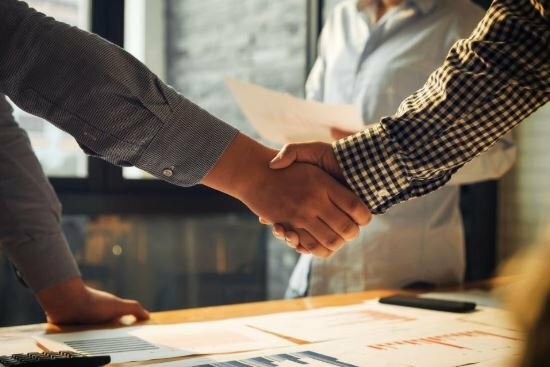 People like the relationship we’ve built with them in five years, and patient communication builds loyalty. 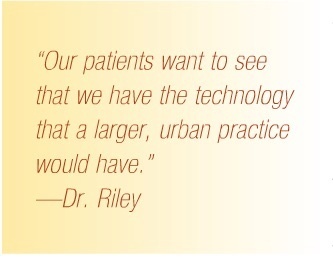 Also, our patients want to see that we have the technology that a larger, urban practice would have,” Dr. Riley says. The town has a population of fewer than 10,000 people, and there’s been no OD in town since 2002. The next nearest optometry practice is 35 miles away, which is also the distance to the closest ophthalmology practice. “In choosing to open here, the location was definitely key.” But Dr. Riley was adamant that her patients would not need to settle for less than they would receive if they traveled for their care. 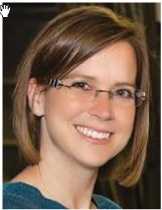 She practices full-scope optometry and co-manages with the ophthalmologists. But she has also developed a strong referral network among the local primary care physicians. When she first opened, she visited their offices, dropping off a gift basket and inviting the doctors to come in for an eye exam. At that point, she’d have a chance to show them the advanced technol- ogy, including Optos, a Heidelberg Spectralis with BluePeakTM blue laser autofluorescence imaging and a visual field analyzer. “I’ve been able to show these primary care physicians what we can take care of, right in town,” she says. 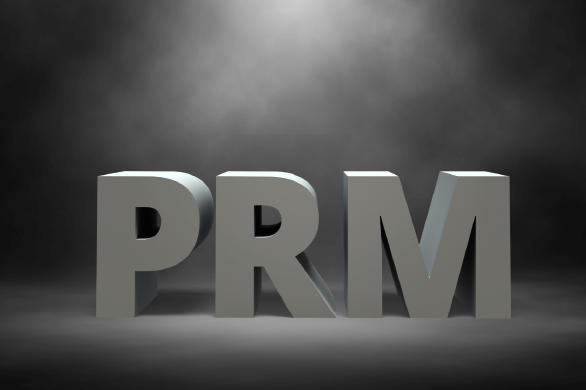 “Once primary care physicians send a few patients over and see that we send back a report that explains what our follow-up and management will be, they gain confidence.” In addition, referrals flow both ways. For example, she says that she has detected diabetes in a number of patients through a comprehensive annual eye exam, and she detected another patient with a malignant melanoma in the eye. Just as she has the latest technology in the exam and pretesting lanes, it’s also important that she offers her patients the kinds of frames that they would want. “It has been challenging to create a dispensary that meets the diverse needs in this small town. We have a number of low-income patients, and we have patients who want and are willing to pay for stylish and unique frames.” By asking patients in the latter group what they’re looking for, she and her optical staff have expanded the product offerings and lines that they carry. “Patients realize that it helps them to talk with us about their desires because it’s not just a 70-mile round trip to order eyeglasses. They need to make that trip again to pick up or even adjust the eyewear and buy their contact lenses. It’s much more conve- nient to stay in town,” she says. Dr. Riley says that she and the staff stepped up their social media presence once the practice signed on with Solutionreach, too, as a way to keep patients informed of the new technologies and products that were coming into the office. “We weren’t doing much before with social media,” she says. But now, the practice Facebook and Twitter pages share patient reviews and announce products and events, and the practice sends electronic newsletters to patients as well. “It’s a far cry from just using our old postcards,” she says.